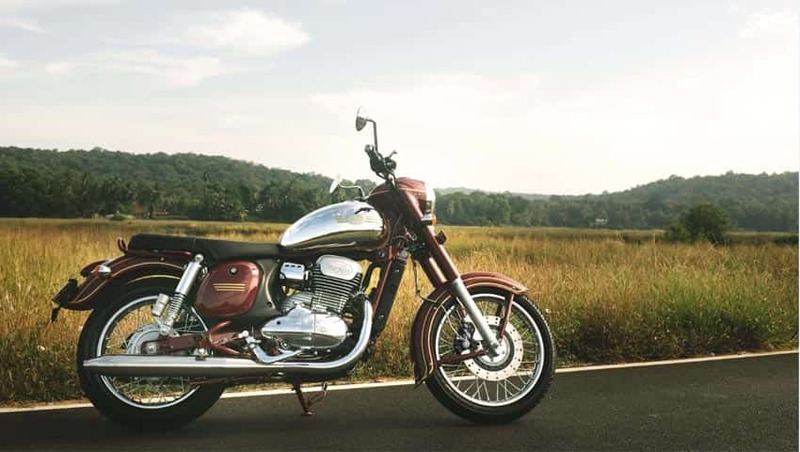 After 22 years, Jawa motorcycles are officially back in the Indian market. 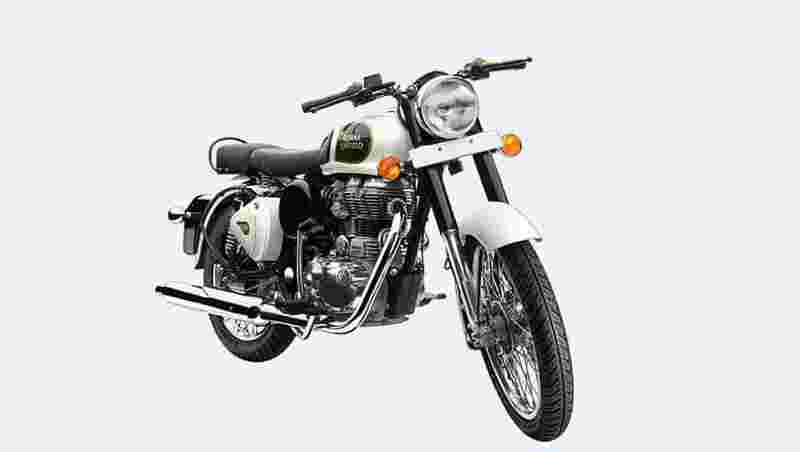 The bike brand has been brought back by the Classic Legends Private Limited (CLPL), a subsidiary of Mahindra & Mahindra and BSA Company. 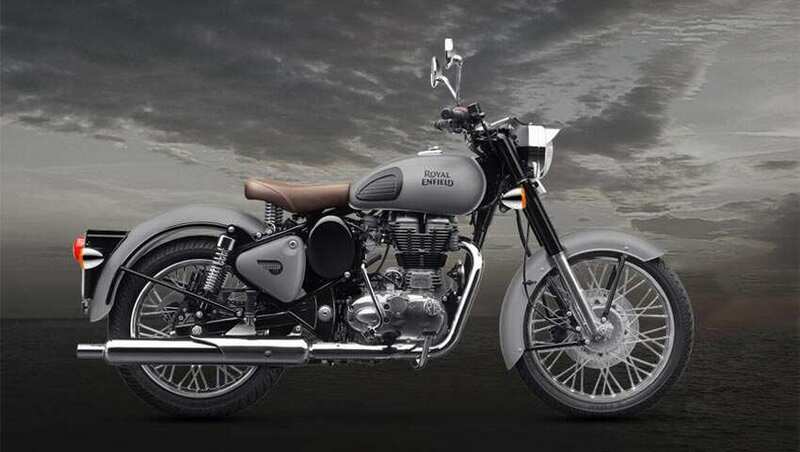 Jawa launched its two new motorcycles 'Jawa' and 'Jawa Forty-Two' on November 15, 2018, in the country. 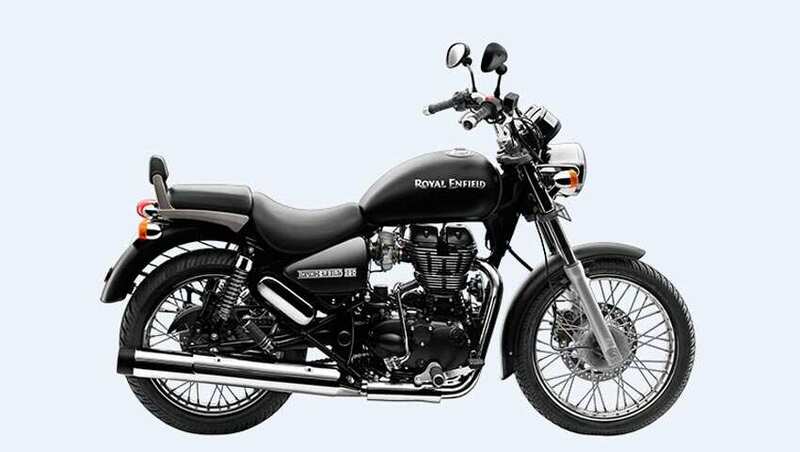 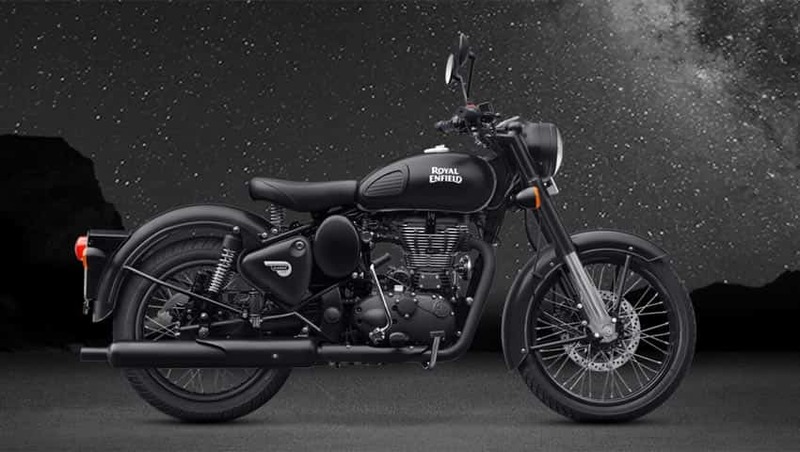 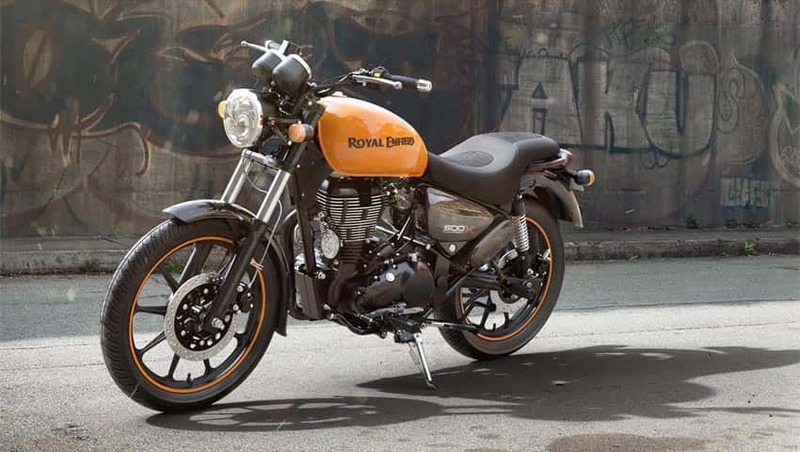 These bikes are here to give a tough competition to Royal Enfield. 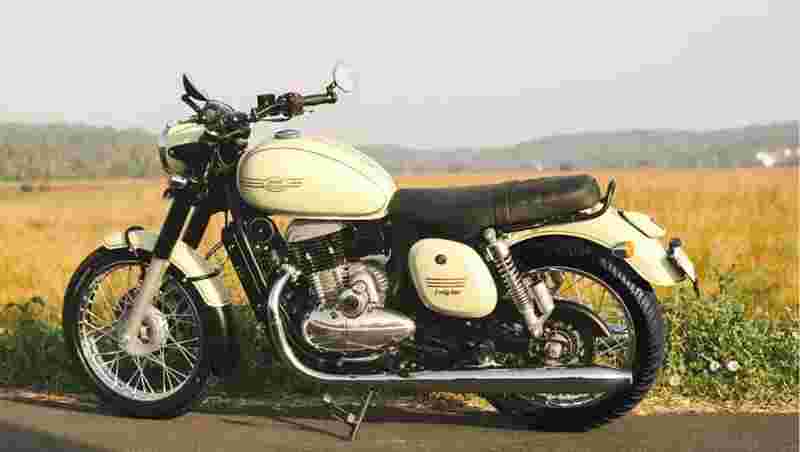 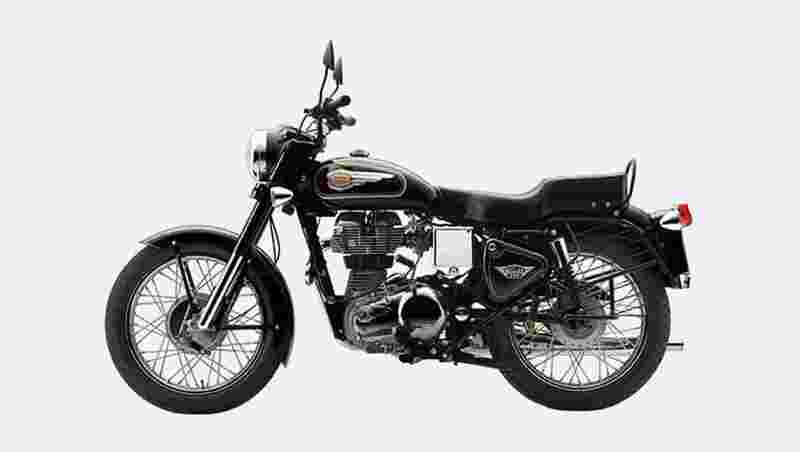 Here is the list of top Jawa and Royal Enfield motorcycles in India.